Former UFC heavyweight champion Fabricio Werdum is not out of his fight with Cain Velasquez at UFC 207 on Dec. 30 in Las Vegas, but he has been relieved of his broadcasting duties following a recent protest. Werdum has long served as an analyst and commentator on the UFC’s Spanish-language broadcasts. 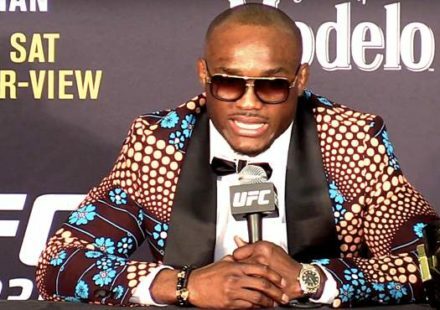 Company officials relieved him of his broadcast duties, he says, due to his recent protest against the UFC’s apparel sponsorship deal with Reebok. 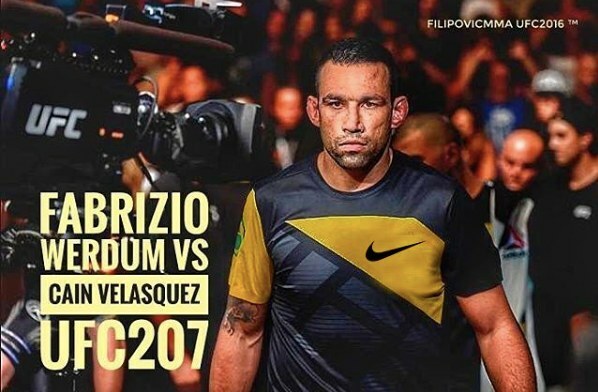 Werdum recently posted a photo of himself on social media wearing a UFC fighter uniform. Instead of the usual Reebok logo, however, the image had been altered to display the universally recognized Nike swoosh. 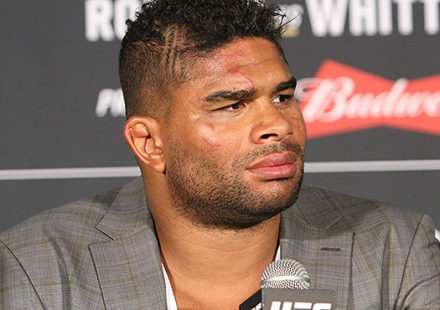 He did so in a protest of the apparel deal, which forces fighters to wear the Reebok gear and not display other sponsors, a move which he and many others have said cost the fighters varying degrees of sponsorship income. “I just want to make everything clear about my post of Nike and Reebok. 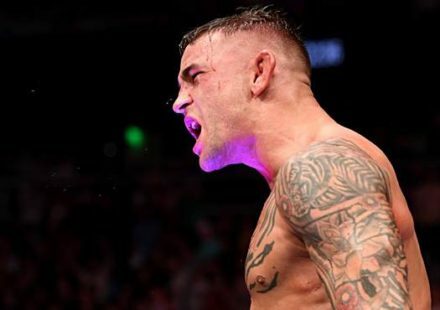 I did this to protest about the sponsorship, before Rebook got into UFC, all the fighters use to do a lot of money with other sponsors, including me, and now they paying me only $5,000 per fight,” Werdum explained in an Instagram post on Friday. The post included a video, in which Werdum revealed being removed from his broadcasting duties. 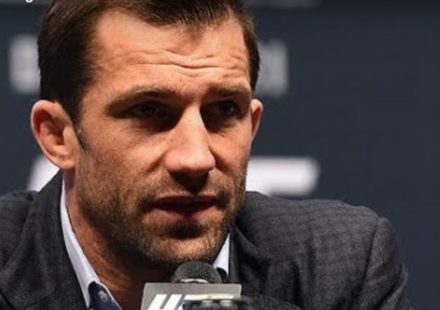 As of the time of publication of this article, UFC officials had not commented on whether or not Werdum had been removed from his broadcasting duties, nor if it had anything to do with his recent protest.